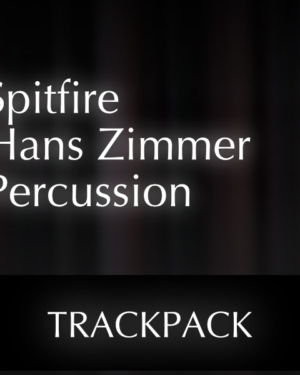 TrackPacks for OTR enhance the workflow for Composers & VI Artists even more than one would ever think possible. Imagine many of the most popular VIs are already preloaded and pre-configured to be used in OTR. Big orchestral libraries already mapped and pre-routed based on a variety of composer workflow choices. 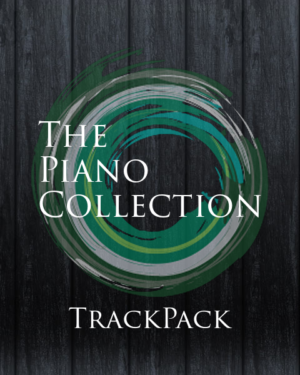 Just right-click -> insert track from template -> choose your library. 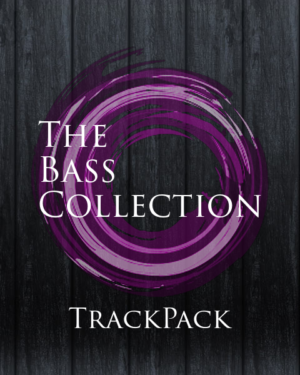 Yes, you will still need to own the plugins to make use of all of the VIs included in each TrackPack, but it does not prevent you from owning the TrackPack itself. 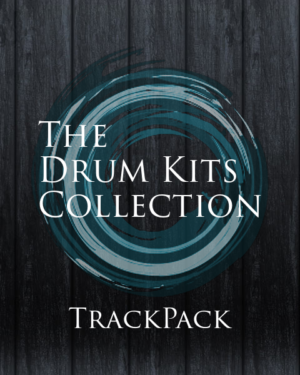 This Collection consists of a number of well-crafted track template configurations. Keep in mind that VI-L and VI-GROUP configurations can contain hundreds of tracks within the container template itself. 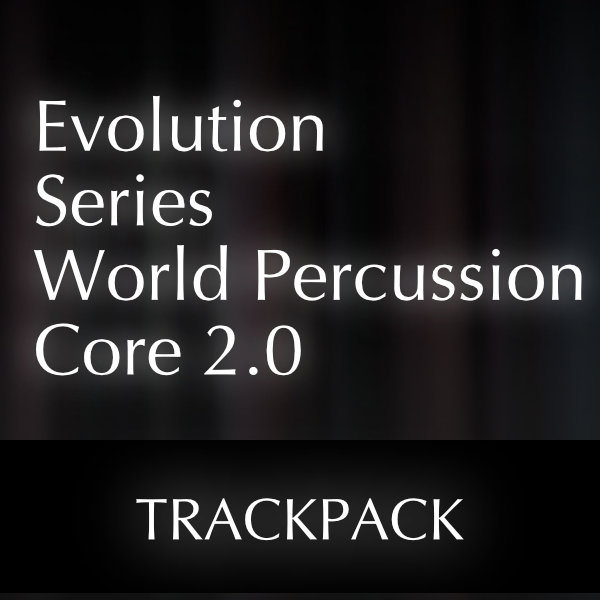 For example, in a strings library, a VI-L configuration could contain subsets of violins, violas, cellos, and basses with all of the individual articulations preloaded and split onto separate tracks. So dive in! Enjoy this well-crafted TrackPack for OTR!